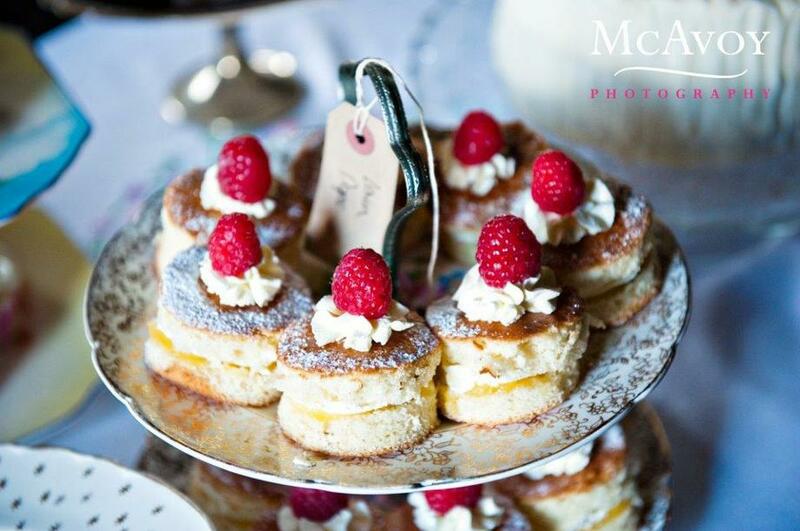 We are a professional afternoon tea catering company providing delicious food all served on our gorgeous collection of vintage china. Think finger sandwiches, fresh baked scones with jam and clotted cream, home baked cakes and tray bakes, loose leaf tea and pretty vintage teacups and cake stands. Our tea-lady team (wearing their vintage aprons) are available to serve the food, drinks, and do all the washing and clearing up, and any other tasks you might need help with. 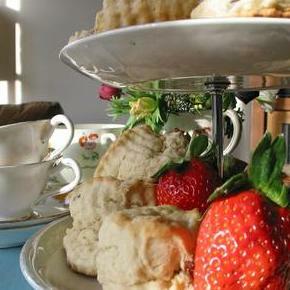 Vintage afternoon tea catering and event staff.